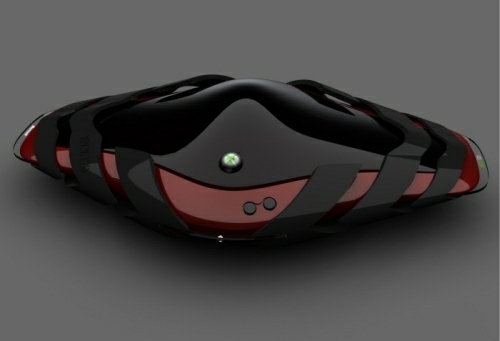 The Xbox 360 game console is extremely popular, but didn’t stop Tai Chiem from designing a futuristic Xbox console as a perspective Xbox 720 console. 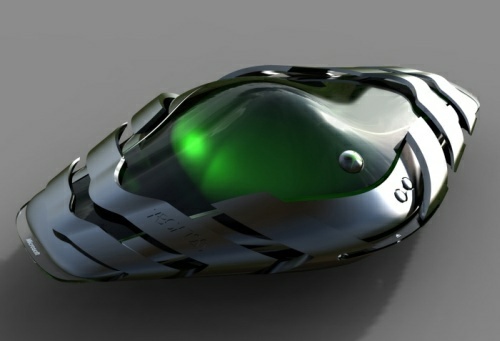 The new Xbox 720 seems a little fragile and spaceship like and makes me wonder if such a design is actually practical or simply fantasy. 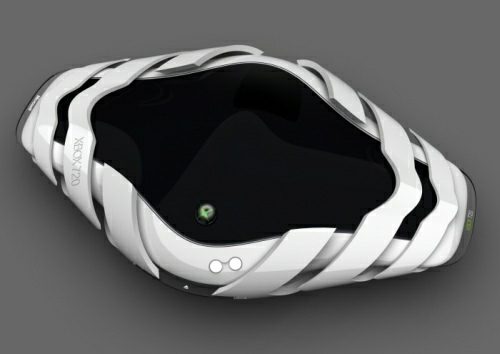 It does look cool and fashionable, but it doesn’t seem practical in regular needs that should be taken for granted. For example, where would the hard drive and memory cards go, how would you carry such a thing around, how would it be stored and simply…is it for a cool factor or more? We still don’t know when the Xbox 720 will be released, let alone if such an Xbox console is even planned, so such speculations and questions shouldn’t take too much of our time, but Gamers know what they want: good games, good looking console, and practicality. 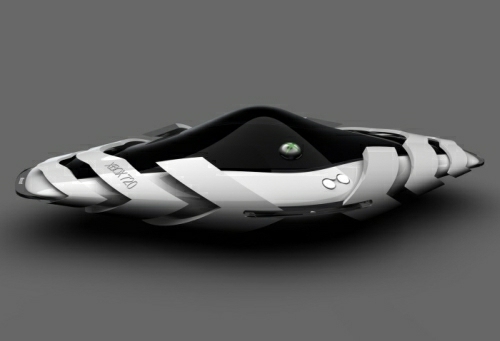 Does this Xbox 720 design deliver on the needs of gamers?